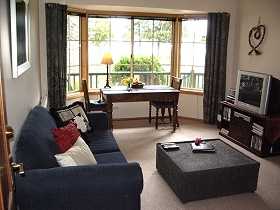 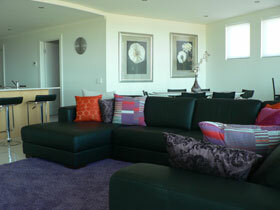 Green Gables B&B is a Luxury apartment accommodation on the waterfront near Cygnet. 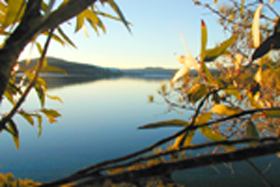 Niche - Southern Tasmanian Yoga Retreat, located near Cygnet, offers a private waterfront retreat. 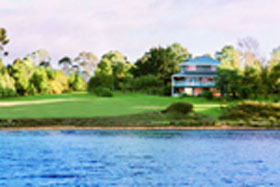 The property is surrounded by native garden and bushland with breathtaking views of Cygnet Bay. 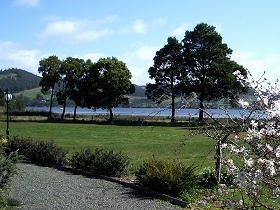 Green Gables B&B provides luxury apartment accommodation on the waterfront near Cygnet, southern Tasmania. 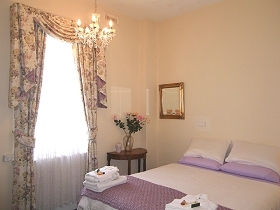 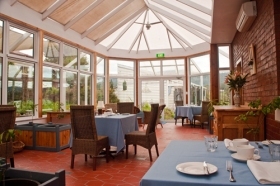 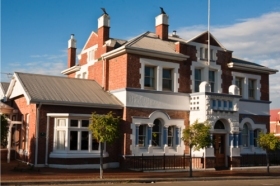 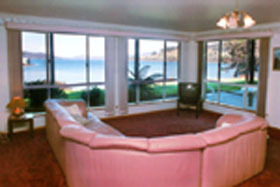 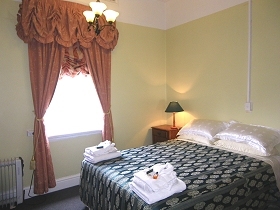 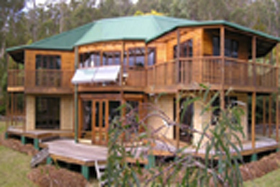 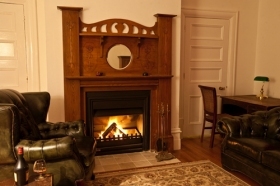 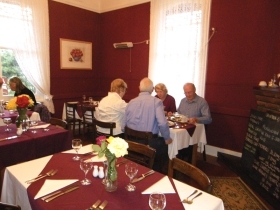 The 2 C's Bed and Breakfast is offers comfortable accommodation at Cygnet, in southern Tasmania. 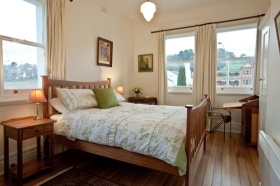 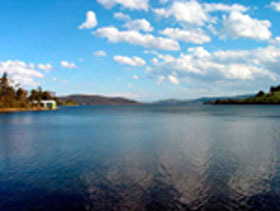 Cygnet is located 66 kilometres south of Hobart and is an ideal location to make your base so as to explore the many attractions of the picturesque Huon Valley, and nearby Bruny Island. 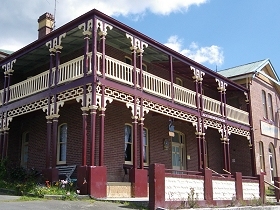 The Cygnet area has a number of wineries, potters, wood craftsmen, craft and antique shops and tea rooms.